Is your car due for an NCT test? 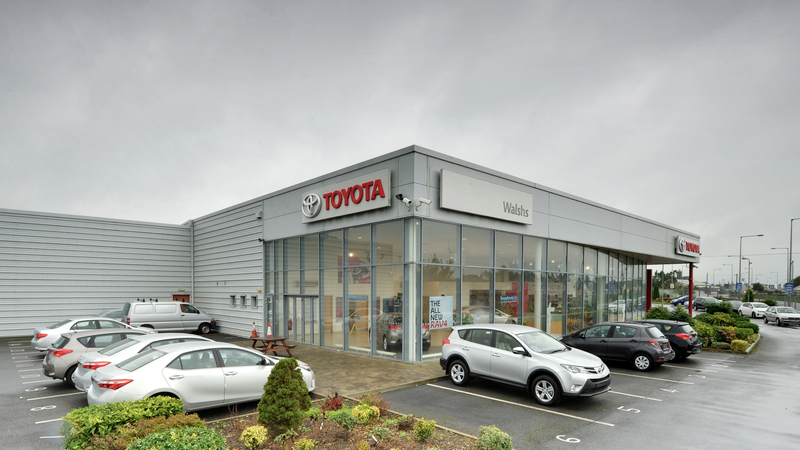 Many of our customers gain great peace of mind by having their car tested in our dedicated NCT pre-testing station. Walshs has purchased all the equipment used in the official NCT testing centres so we can show you how your car will perform under real test conditions. The cost of this pre-test is €50 but if you ask for the pre-test to be performed whilst your car is in for a service then this cost reduces to €25.